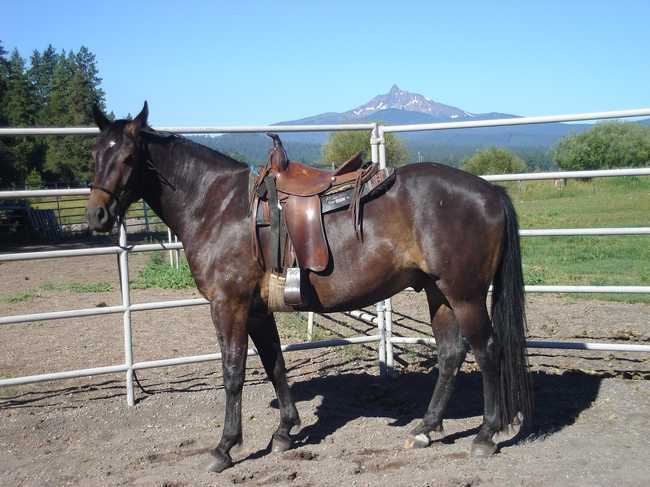 2003 Brown gelding. 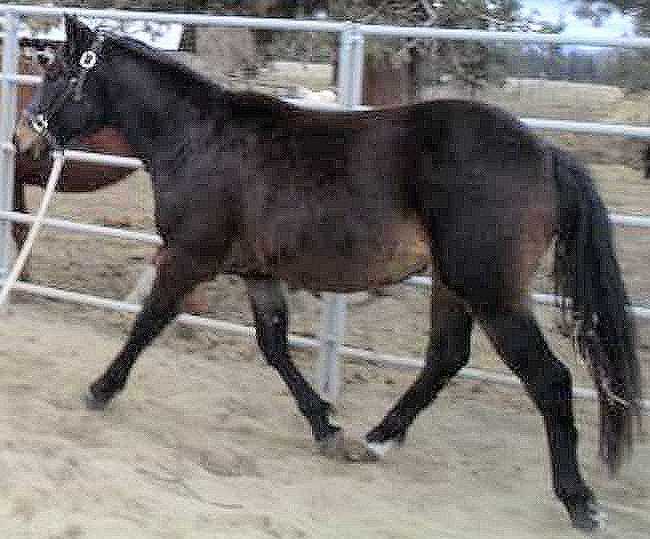 Here is a gelding that will be great trail, ranch or even 4-H prospect. 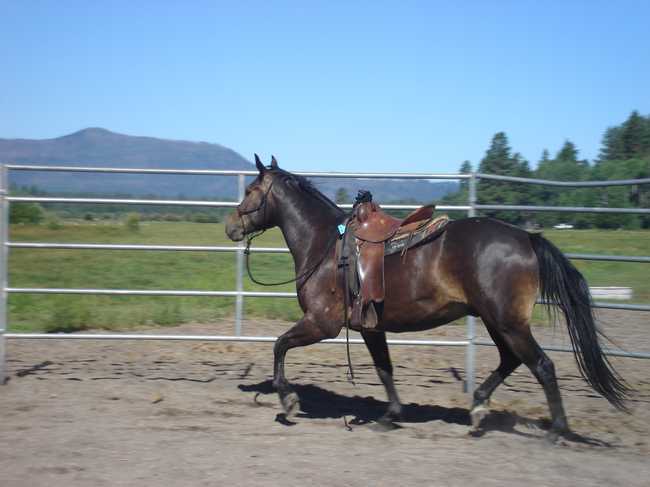 Cadence is stout without being too heavy. 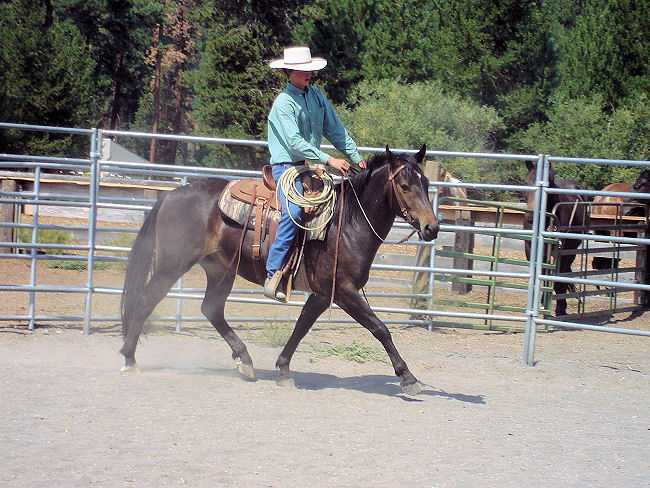 Good legs, good feet come with this gelding.